Send us your questions about the Decadal Survey. 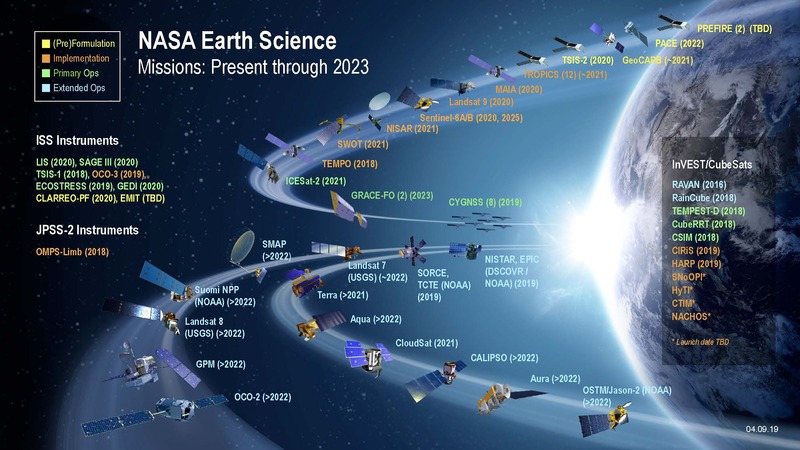 NASA’s Earth Science Division (ESD) missions help us to understand our planet’s interconnected systems, from a global scale down to minute processes. Working in concert with a satellite network of international partners, ESD can measure precipitation around the world, and it can employ its own constellation of small satellites to look into the eye of a hurricane. ESD technology can track dust storms across continents and mosquito habitats across cities. ESD delivers the technology, expertise and global observations that help us to map the myriad connections between our planet’s vital processes and the effects of ongoing natural and human-caused changes. Using observations from satellites, instruments on the International Space Station, airplanes, balloons, ships and on land, ESD researchers collect data about the science of our planet’s atmospheric motion and composition; land cover, land use and vegetation; ocean currents, temperatures and upper-ocean life; and ice on land and sea. These data sets, which cover even the most remote areas of Earth, are freely and openly available to anyone. The four program elements of ESD design the science and technology, launch airborne and space missions, analyze the data and observations, and develop ways to put the information to use for societal benefit. ESD also sponsors research and extends science and technology education to learners of all ages, inspiring the next generation of explorers. 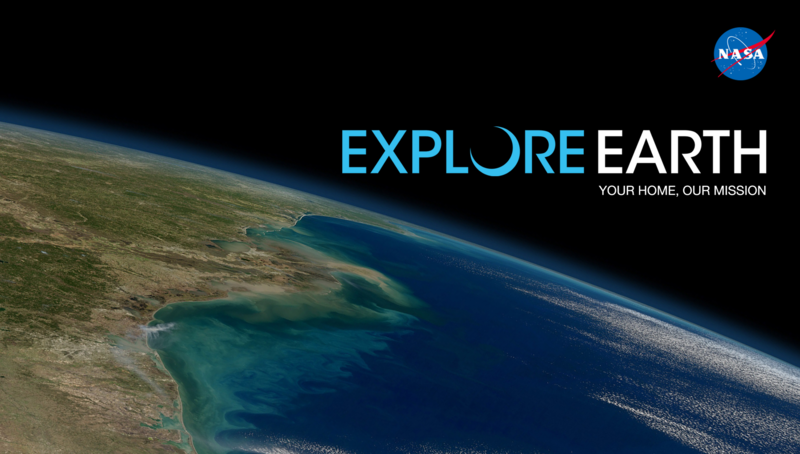 More than collecting the data, however, ESD works with government and commercial partners in the U.S. and internationally to put that unique information to work as we explore our home planet, improve lives and safeguard the future for people all over the world. Earth science research also helps advance space exploration by helping scientists recognize the basic markers for life across the universe.